How Far is Eden Garden Phase II Plots? These 3000 sq.Ft fully developed form house bungalow plots have a unique blend of the goodness of country living and connectivity to the mainstream lifestyle and above all this is a land full of promise enviably close to Pune fastest developing region. 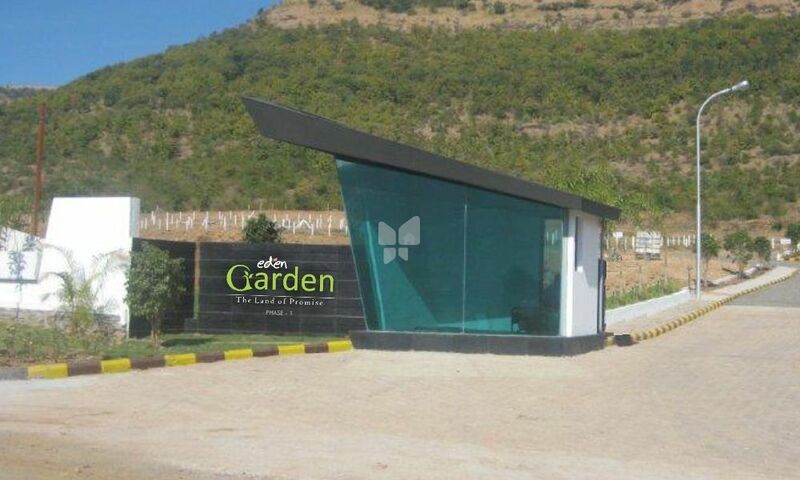 Eden garden is sure to yield lifetime fruit-Quality of life happiness and wealth.